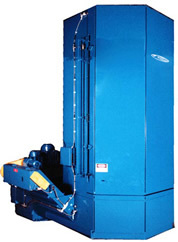 Your StingRay Aqueous Parts Washer Retractable, In-line Lift Door, Clamshell, or Heavy-Duty Parts Washer is the best parts washer you can buy. 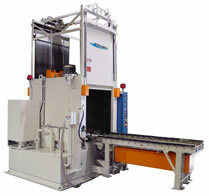 You bought a premier parts washer now make sure you have an aqueous detergent to match. 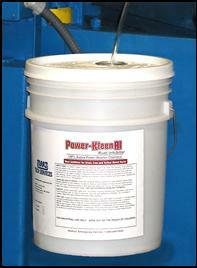 The wide selection of Power Kleen detergents satisfies most part cleaning applications. The 100% Active ingredients with no fillers and built especially to stand-up to the energy of the Stingray, Power Kleen is your first choice for a detergent. Don’t damage your parts washer or waste money with an economy detergent that is not 100% active. Fillers in low cost detergents end up as waste in the bottom of your washer. You pay for fillers twice, once to buy them and another time to have them hauled off as waste. Power Kleen built in defoamers and corrosion inhibitors make sure you get the most from your StingRay parts Washer investment. Tired of voice mail? Our telephones are answer live by one of our specialists with experience in hundreds of cleaning applications just like yours. Call us to find out what Power Kleen detergents and chemicals can do for your aqueous cleaning. Select a detergent or chemical for your aqueous cleaning application from the Power Kleen Detergent and Chemical Application chart below. **For low residue rinse incoming water hardness 50 ppm (mg/l) CaCO3 or less. Hardness above 200 ppm may cause adverse results.